← Cosmetic Dentistry- Is it worth the cost? 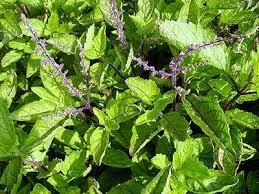 This entry was posted in Dental Health and tagged dental health, holy basil, teeth, ulcer. Bookmark the permalink.